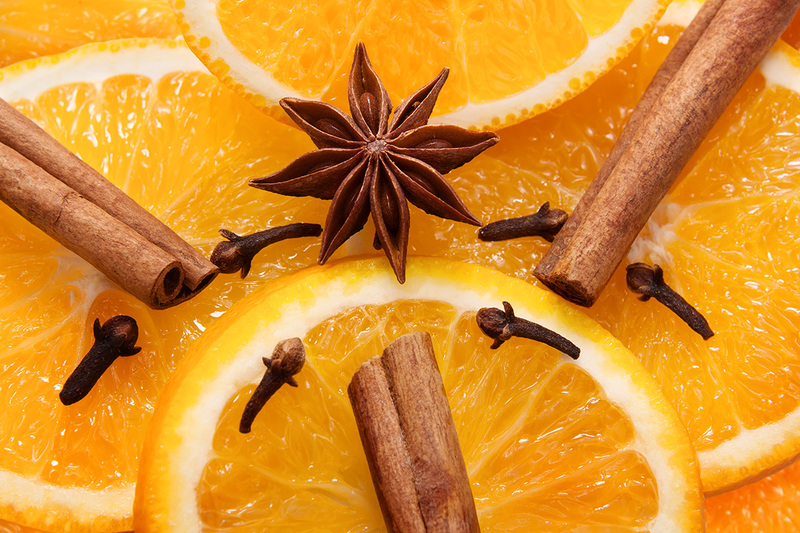 Get your skin glowing and ready for the Holidays with the enticing aromas of oranges, cloves and vanilla. These memorable seasonal scents come together to create a delicious and nutritious treat that will leave your skin sparkling for days to come! The featured Orange Zest enzyme provides a boost of Vitamin C and brightens the skin with lactic and glycolic acids while the Vanilla Clove mask is packed with antioxidants and hydration. A perfect anti-aging facial designed to gently exfoliate and replenish moisture.